Anyone in the market for a new gaming mouse might be interested to know that Mionix will soon be shipping a new addition to their range in the form of the Naos QG (Quantified Gaming) mouse, which is equipped with a couple of very unique features. 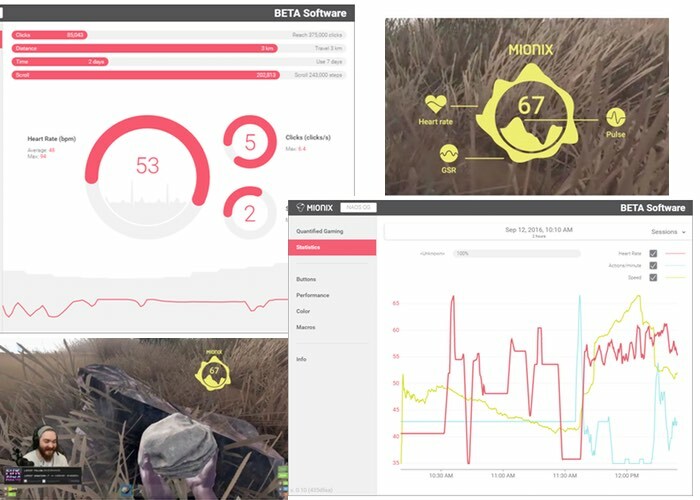 One such feature is the ability for users to monitor and share their body reaction in real-time, as well as monitor heart rate, pulse and more. The Naos QG gaming mouse has been developed in collaboration with the Twitch streaming and Kickstarter communities. Equipped with technology to measure users biometric information the Mionix QG mouse is capable of recording movement data using internal sensors and then visualises this data using an in game overlay. 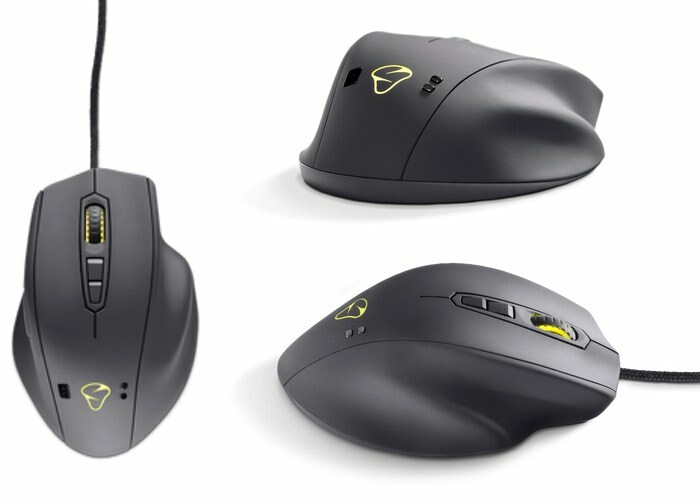 The Mionix QG mouse is finished in a unique grey colour and is supplied with with open APIs and fitted with the cutting edge PMW-3360 sensor. if you are interested in seeing the Naos QG up close and personal before its official launch it will be available to see at this year’s TwitchCon event in San Diego, California, which takes place from September 30th to October 2nd, 2016. The Mionix Naos QG gaming mouse is now available to preorder priced at €130 and will start shipping on October 28, 2016. For more information on the new Mionix Naos QG jump over to the Mionix website for details by following the link below.